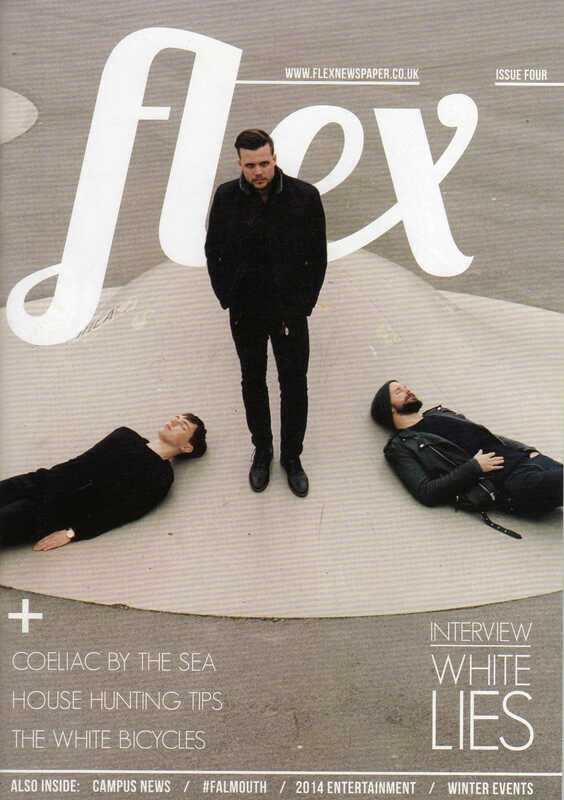 Published in Flex Issue 4 February 2014. 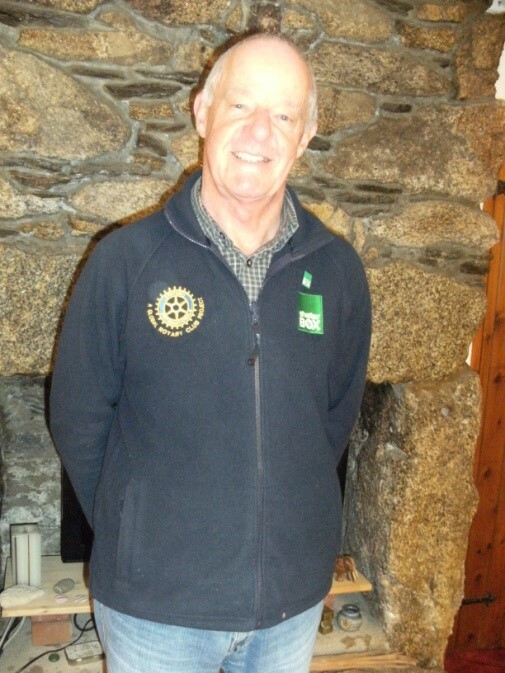 A Helston charity is providing vital support in the Philippines assisting families in the aftermath of Typhoon Haiyan. Volunteers at the warehouse on Water-Ma-Trout Industrial Estate pack boxes with equipment including a family size tent, cooking equipment, water containers and purification, blankets and a children’s activity pack. A team of ten can pack a typical consignment of 224 boxes in two hours. 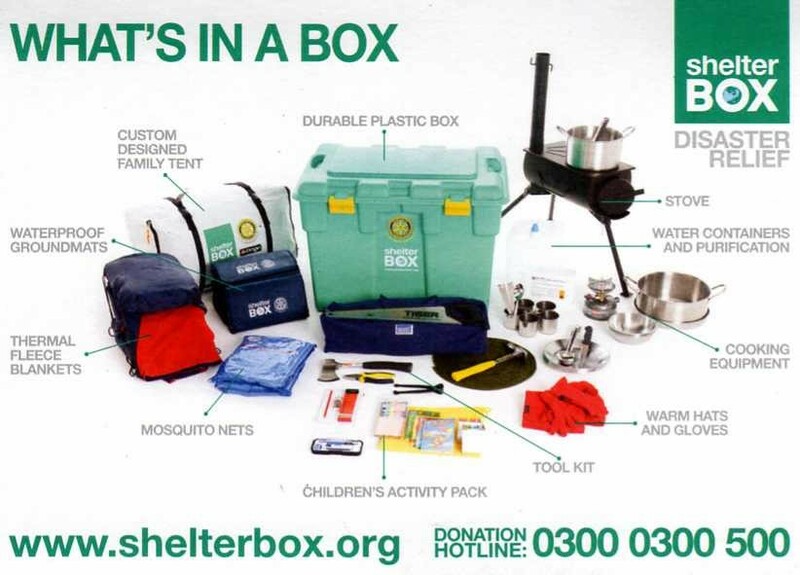 Shelterbox was founded in 2000. Their first consignment of 143 boxes was deployed to help earthquake victims in India in January 2001. Since then they have worked in 85 countries, responded to more than 200 disasters and provided temporary homes for about 1.25 million people. To find out more about fundraising, voluntary work opportunities or to make a donation contact www.shelterbox.org. Crime and Media in the Digital Age: An Analysis of Cybercrime in the UK.